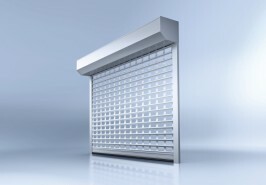 At heroal, you can find roller doors, overhead doors and roller grilles made from aluminium alloys. 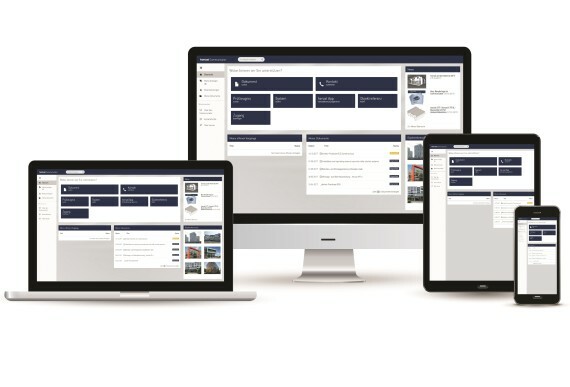 We deliver economical solutions for industrial, commercial and residential buildings which can be fully integrated into the architecture and are easy to operate. 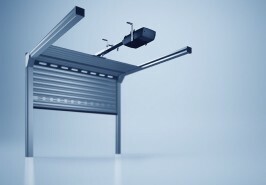 All heroal roller door systems are TÜV-tested and CE-certified. heroal products are developed and manufactured in Germany. 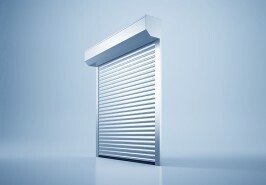 We only use the best aluminium alloys for our roller door systems. The high-quality heroal hwr powder coating and the double-layer thick coating ensure that our roller door products are weather resistant and have a long service life. During production, we make an active contribution to climate protection. We use recycled aluminium and only use water as a foaming agent for the foam filling in our roller door slats. 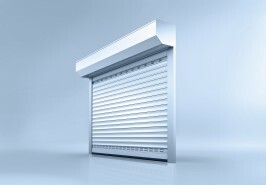 Which roller door system is right for me? 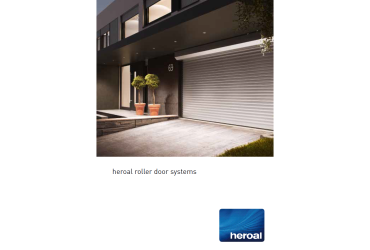 Here you can see an overview of the different heroal roller door systems. You can also compare the dimensions and features (wind load resistance and hailstorm resistance) of the individual systems. You can find all the information relating to our Roller door systems in our brochure.